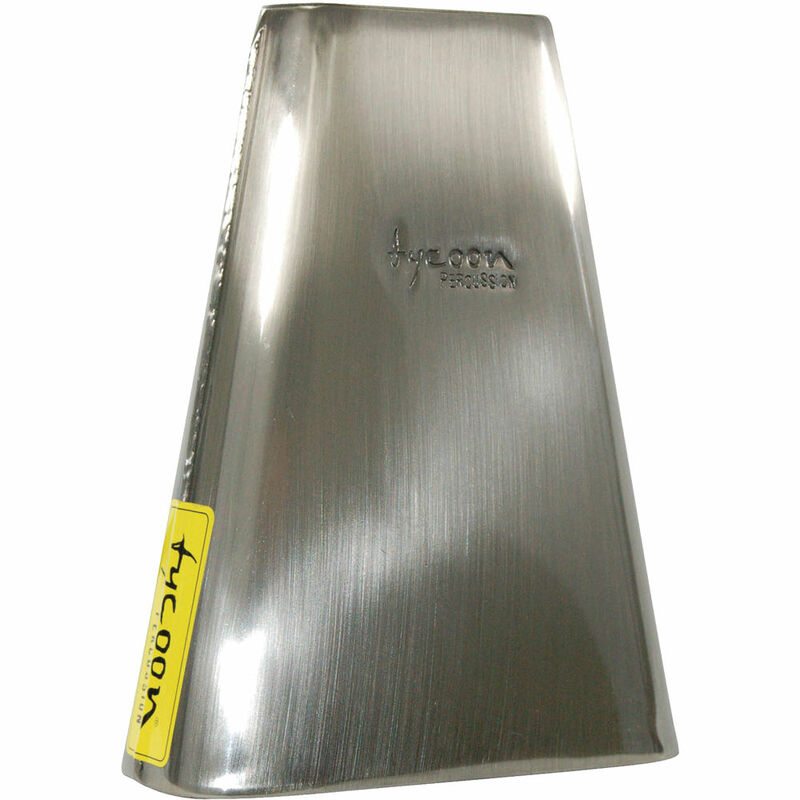 The 7" High-Pitched Hand Cowbell from Tycoon Percussion is constructed of premium quality steel. This handheld bell is played with a beater (sold separately). The cowbell cuts through live music with ease. Box Dimensions (LxWxH) 7.5 x 6.0 x 2.74"